Some of my favs very cool designs! Click the link below to go to the website to print your pattern. 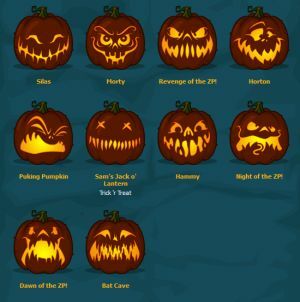 Have fun & make an awesomely cool pumpkin!